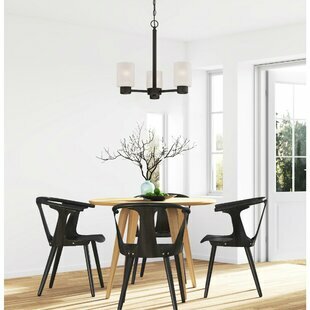 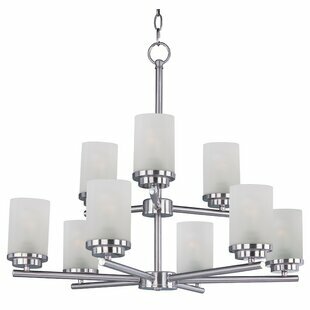 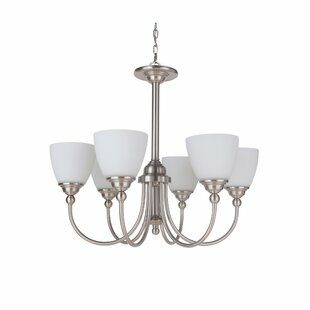 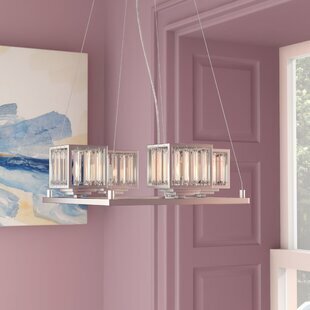 This 3-Light Shaded Chandelier sophisticated minimalist design brings beautiful illumination and elegance to your decor. 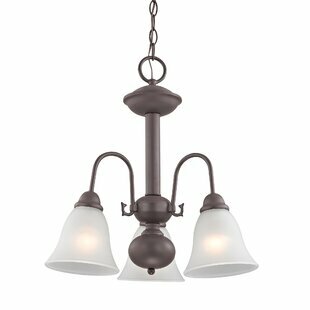 This indoor chandelier features a rich oil rubbed bronze finish and frosted glass shades. 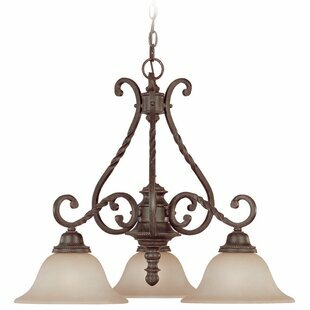 Ideal for large entryways, dining and living rooms, including those with high ceilings. 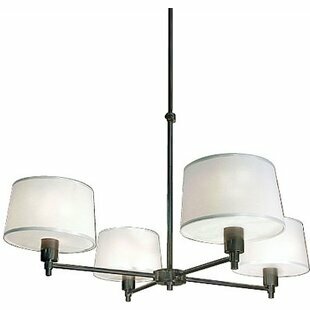 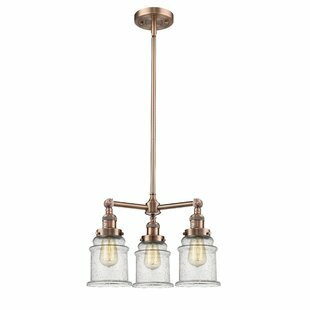 Number of Lights: 3 Fixture Design: Shaded Chandelier Adjustable Hanging Length: Yes Fixture: 17.63 H x 18.25 W x 18.25 D Overall Weight: 5.21lb.